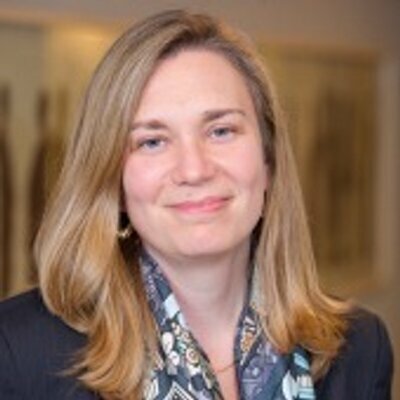 COO & Senior Fellow @CGDev - global health policy with a focus on financing and economics. Board chair @PRBdata Tweets are personal views, RT not endorsement. Spending increases significantly during the two months following exposure to air pollution. Reducing pollution could save 60 billion yuan annually. It’s not just the US outbreaks. Measles is making a global comeback.